You deserve to live your fullest life while engaging in the activities that you enjoy. 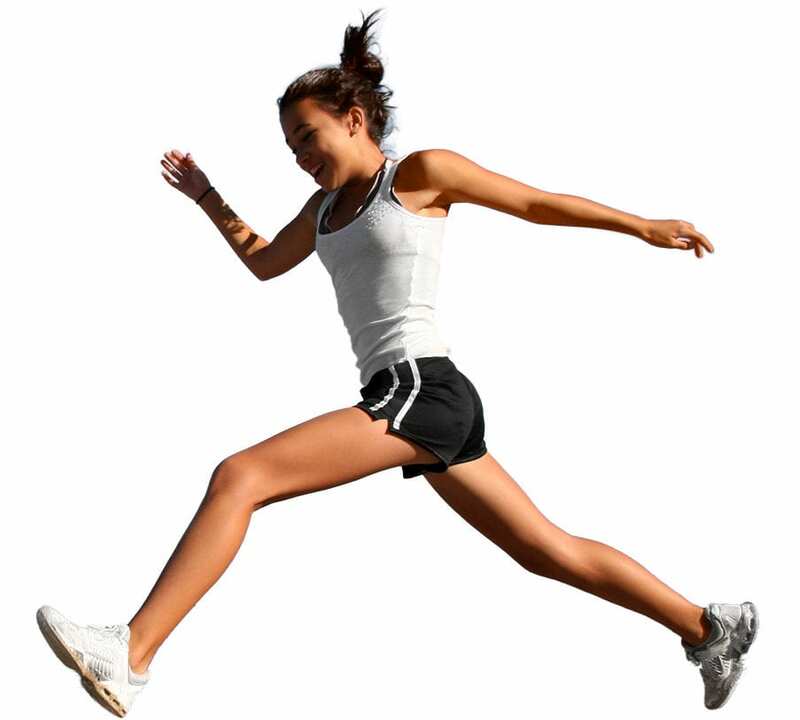 ADAPTA-FUEL is a synergistic blend of rare herbs called adaptogens. Adaptogens are unique herbs that have scientifically demonstrated properties to help your body adapt to stress of any type. 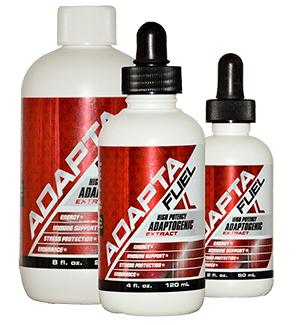 Fuel your life with ADAPTA-FUEL! As part of our ongoing commitment to deliver safe and effective products, we utilize the services of several industry leading botanical laboratories to verify the identity and strength of each of our herbal ingredients. 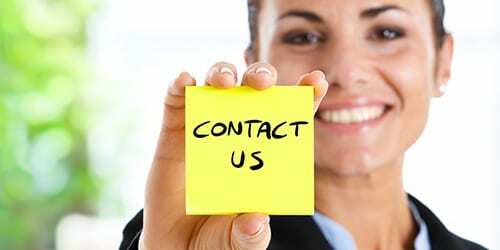 By using state of the art laboratory analysis we are able to consistently deliver products with reliable efficacy. We know you’re an individual and premixed servings can’t always address your tastes or your unique supplement needs. 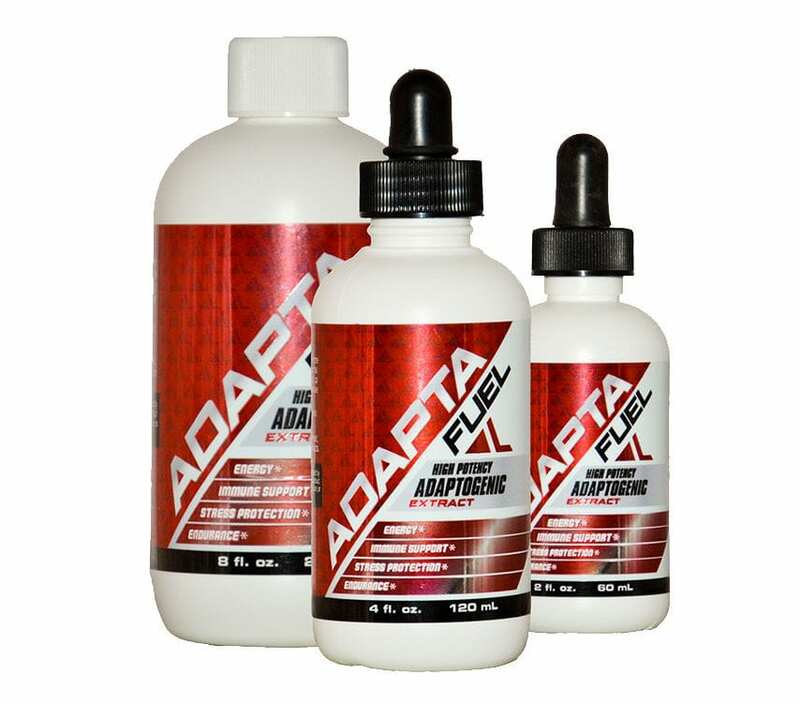 We think of Adapta-Fuel as “functional food” and encourage you to adjust your daily serving to match your stress level, training schedule, age, or overall challenges. 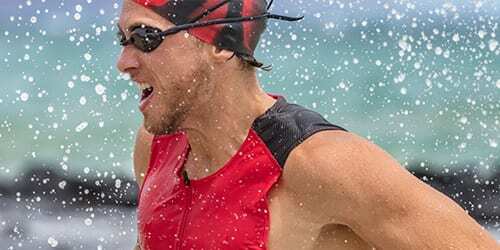 We also encourage you to discover your personal recipe for taking Adapta-Fuel, whether it is in a small glass of fruit juice, your morning smoothies, or added to an electrolyte mix for heavy training.